Ann Pearlman is a writer of both fiction and nonfiction books, including Getting Free: Women and Psychotherapy and Keep the Home Fires Burning: How to Have an Affair with Your Spouse, Inside the Crips, The Christmas Cookie Club, and A Gift for My Sister. 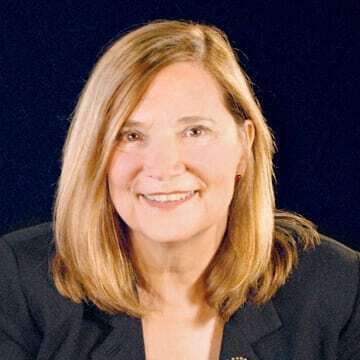 Her memoir, Infidelity, was nominated for a National Book Award and a Pulitzer Prize and made into a Lifetime movie by Lionsgate. Also an artist, she recently illustrated a short story, Other Lives, which is available as an ebook. 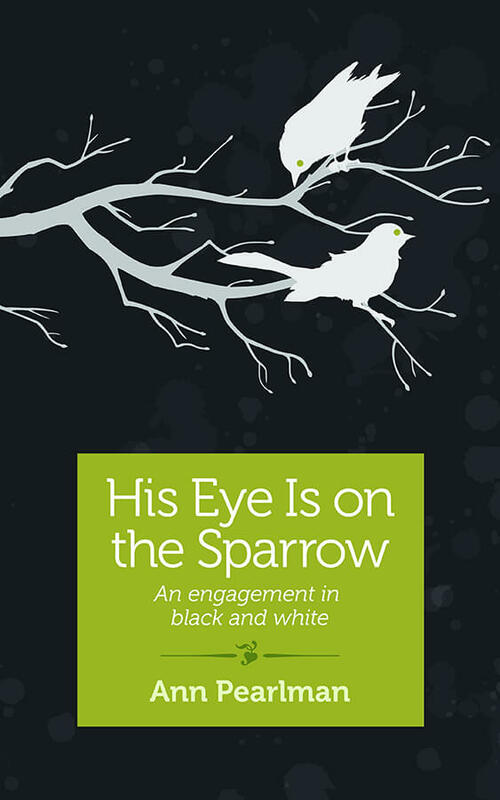 Once again Ann Pearlman, author of Infidelity: a Love Story nominated for a Pulitzer and the National Book award and inspiration for a Lifetime movie returns to memoir in His Eye Is on the Sparrow: An engagement in black and white. It is the early 60’s and Ann, who is Jewish, and Ty, who is black, are college students excited to meet each other’s families. Along the way they encounter potentially violent racially charged situations as their parents cope with children in the forefront of changes yet to come. Ty and Ann learn about their lovers’ community and families as they struggle with the interracial relationship. And we, the readers, have a window into exactly how far we’ve come in the last half century in America. Or have we?